Lahore High Court Chief Justice Umar Ata Bandial appointed Justice Syed Mazhar Ali Akbar Naqvi to investigate the matter and submit a report to the court. 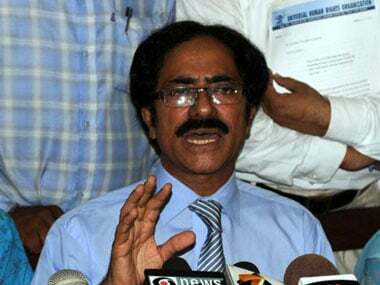 Awais Sheikh, the Pakistani lawyer of slain Indian prisoner Sarabjit Singh, has told police that the armed men who abducted him and his son were "Pashto-speaking". 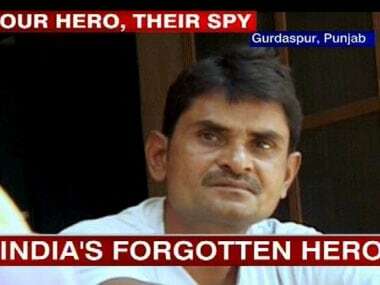 When it comes to their spies India has done precious little to save them or salvage their condition. Has India forgotten its heroes who give the country their vital support? Was it Sanaullah's insult to fellow inmate that resulted in attack? 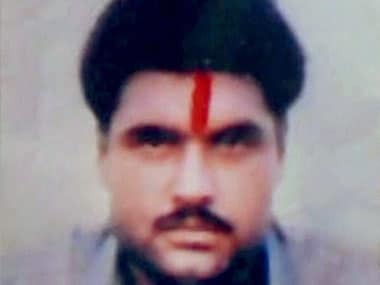 Was it a saracastic comment over his fellow prisoner's nationality and religion that resulted in the murderous assault on Pakistani inmate Sanaullah Ranjay? 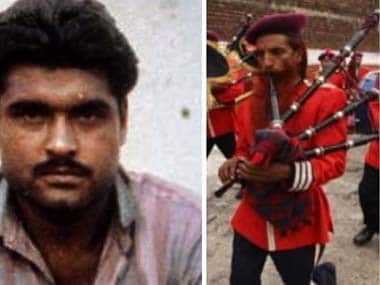 Sanaullah Ranjay’s death in prison violence was a lot like that of Sarabjit Singh, who millions have mourned this past week. The lives of both men, its less well understood, mirrored each other almost down to the last detail. 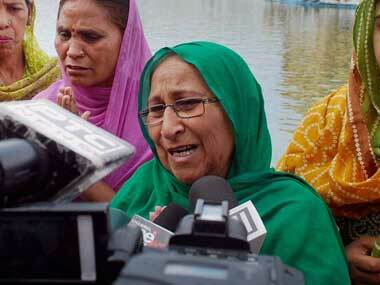 The sister of the slain Indian prisoner has said that both countries needed to ensure the security of prisoners. 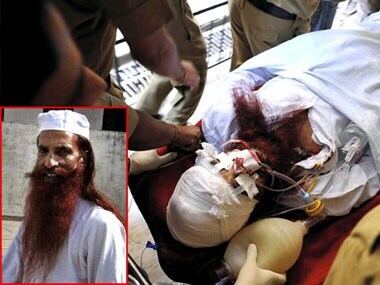 Pakistani prisoner Sanaullah Ranjay, who was attacked in a Jammu jail last week, has died in a Chandigarh hospital early Thursday morning. Track live updates here. There are lessons to be learnt from the Sarabjit, Sanaullah cases. India and neighbour Pakistan seems to follow the same diplomacy rulebook when it comes to cases like these. Here's how.